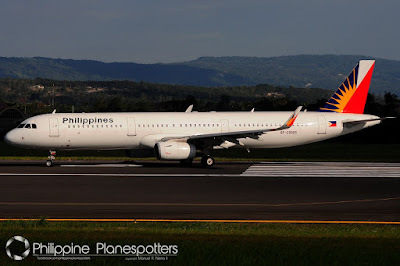 Aviation Updates Philippines - National flag carrier, Philippine Airlines on Thursday reported a 560 percent rise in its *comprehensive income for the year 2015. From the net income of $20.38 million dollars in 2014, the airline's net income jumped up six-fold to $134.42 million in 2015. According to the airline, low fuel prices, increase in destinations and aircraft became one of the factors of the airline's remarkable rise in net income. “Carefully calibrated route and fleet expansion programs, coupled with low fuel prices enabled us to tap the industry’s growth momentum,” Philippine Airlines President & Chief Operating Officer Jaime J. Bautista said after annual stockholders meeting held at the Century Park Hotel on June 30. 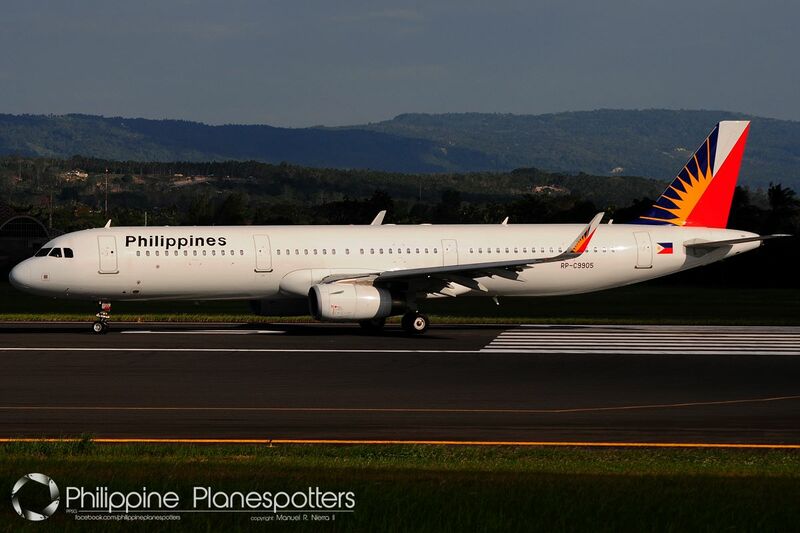 Last year was PAL's second profitable year after recovering from the $229.71 million loss in 2013. This also marked the airline's third dramatic turnaround in the last two decades. "In 2015, the flag carrier implemented innovative revenue enhancement programs, along with cash generation strategies and cost control initiatives to boost its earnings," a Manila Bulletin report stated. Philippine Airlines cut 12 percent of its international flights, 30 percent of its domestic flights and nearly 40 percent of its staff in order to reduce costs in 2011. The airline received five Airbus A321-200 aircraft and launched flights to New York, Jinjiang, Cairns, Auckland and Port Moresby in 2015. It now operates a fleet of 76 planes which flew a total of 46,153 round trips in 2015. *"Comprehensive income refers to the airline's net profit and other sources of income, a PAL statement said. It did not provide a specific breakdown." Source: Manila Bulletin - Emmie Abadilla, Rappler - AFP.